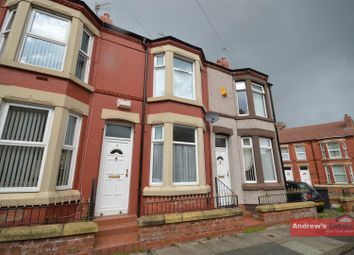 Spacious three bedroom family home situated in a great location of Prenton with nearby schools, only a short walk to local shops and plenty of transport links to local areas as well as Liverpool, this property ticks all the boxes. 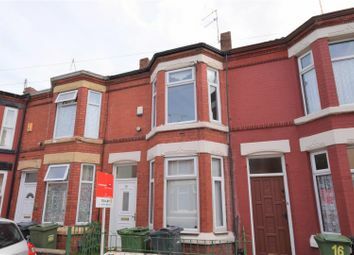 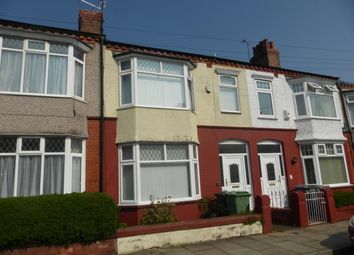 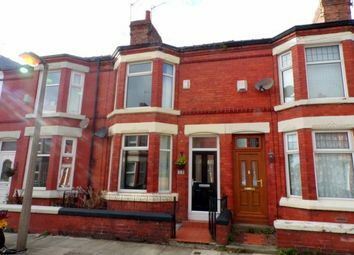 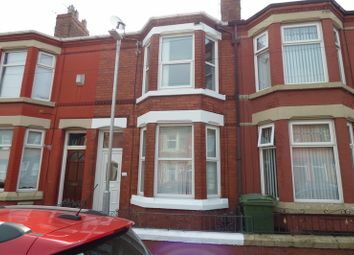 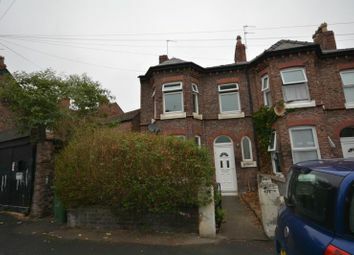 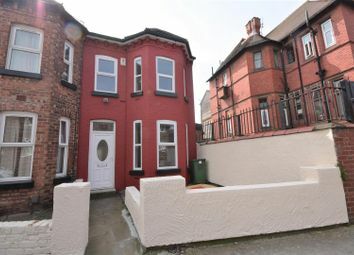 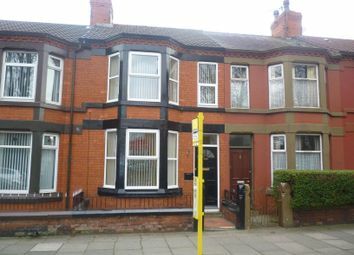 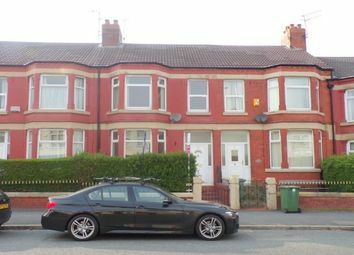 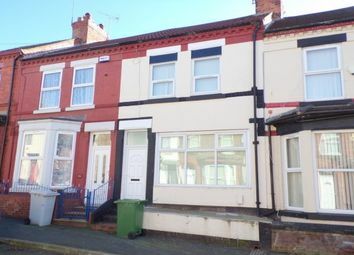 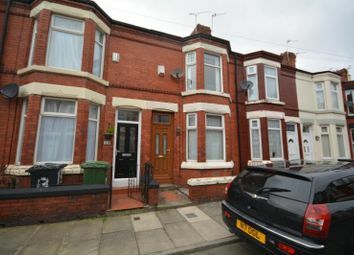 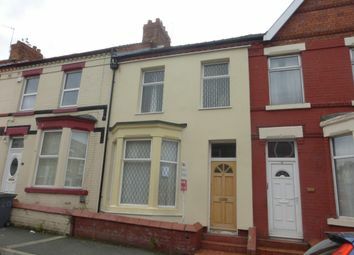 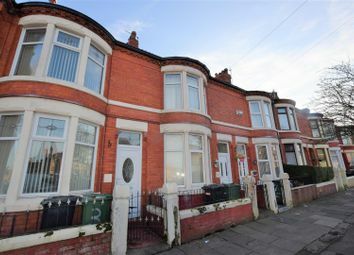 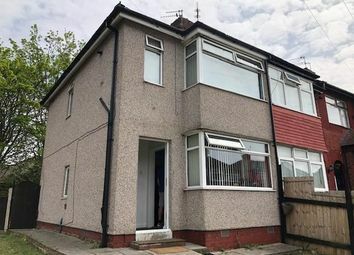 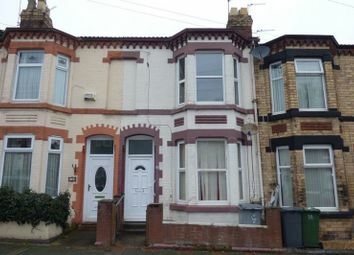 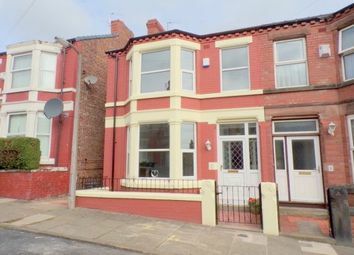 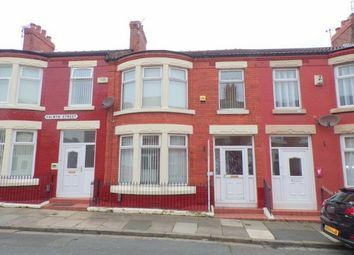 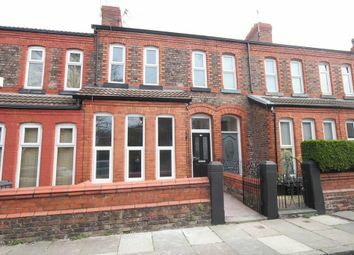 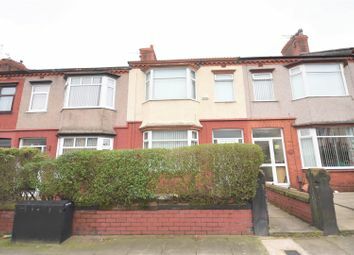 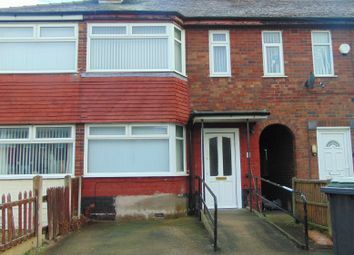 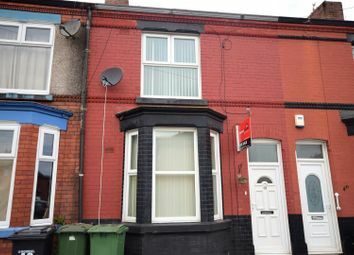 Grosvenor Properties are delighted to offer this 3 bedroom unfurnished mid terraced property located in a popular residential area of Birkenhead. 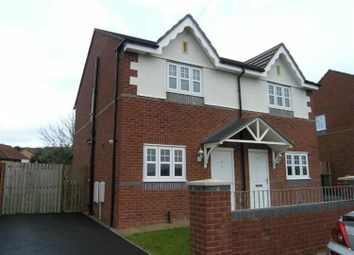 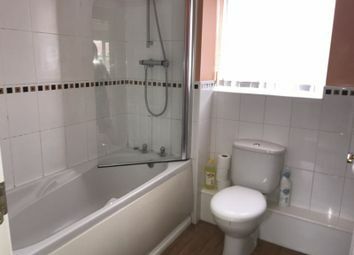 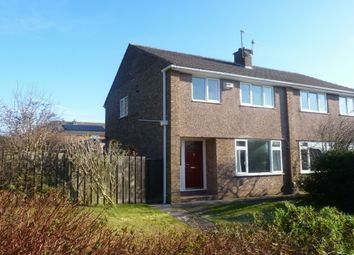 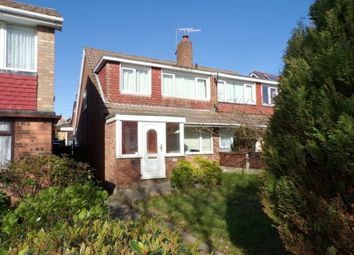 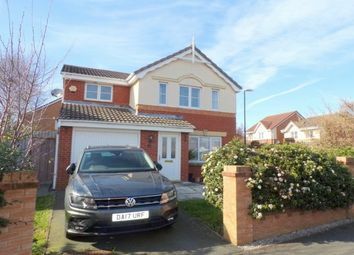 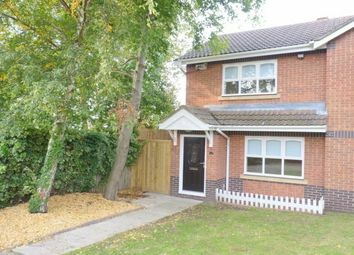 Unfurnished three bedroom house perfect for a family looking for a spacious, affordable property. 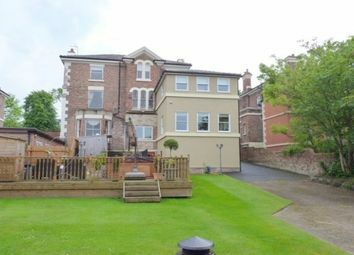 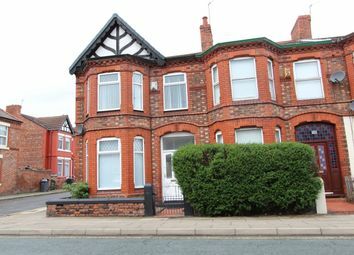 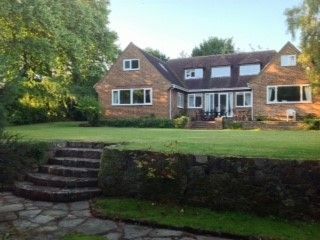 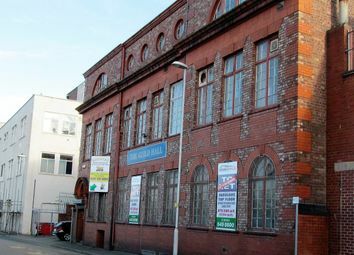 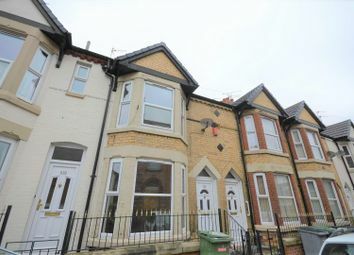 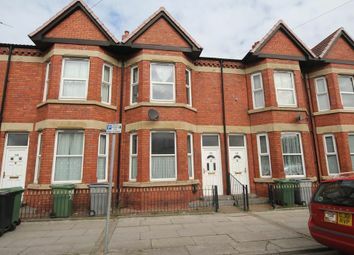 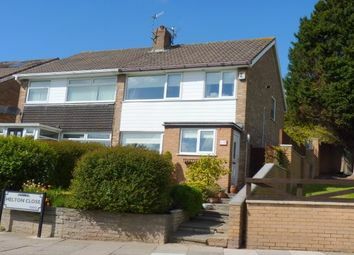 The property is a short walk into the town centre offering excellent shopping and transport links.